Sundance Vacations was recently selected by NJBIZ as one of the 100 Best Places to Work in New Jersey, and now they have officially been recognized as the 12th Best Place to Work in New Jersey. Sundance Vacations’ New Jersey office is located in Parsippany. Out of a number of different industries, Sundance Vacations was the only travel/vacation company to be selected. Mike Milillo, the New Jersey Manager, and his local management team deserve all of the accolades. Mike really knows how to make all of the staff and employees feel like family. He is loyal to his employees and they know he truly cares about them. 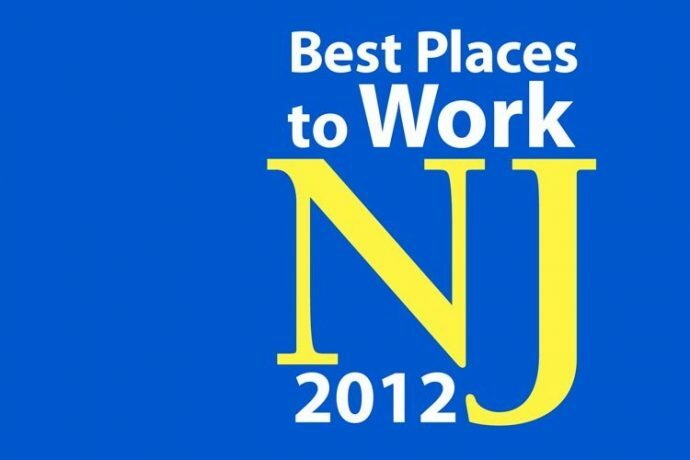 We are proud of the work that our New Jersey office does and love the fact that they love working at Sundance Vacations! We hope to continue to live up to this award each and every year and be ranked on this list many more times in the future!